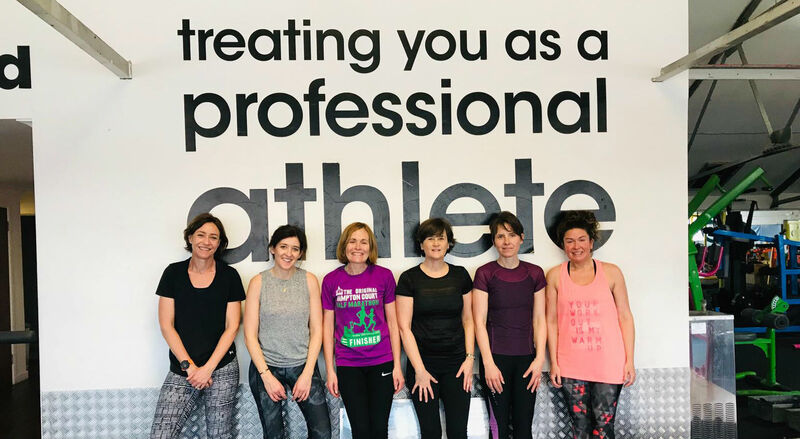 We organise 4-week strength & conditioning courses throughout the year at Bounce Gym in Wimbledon Park to help strengthen and reverse the loss of muscle mass – every decade after 30 we lose 3-5% of our muscle mass that we naturally carry! The next course starts on Friday 7 June 2019, 11.30-12.30pm. If you’ve ever wondered what kind of exercises to do in the gym that will help you become stronger and more stable as you run as well as help reverse the loss of muscle mass, then our 4-week ‘Strength & Conditioning’ course is for you. The course will focus on upper and lower body exercises using weights and equipment in the gym. Our trainer will explain all the different exercises and equipment used in a safe and supportive environment. Whether you are a novice or experienced gym user, this course is suitable. It is taken by an experienced personal trainer from Bounce Gym in Wimbledon Park. A course must be booked and paid for in advance and costs £60 (for 4 weeks). Numbers are restricted to 10 to ensure individual attention. For more information about our strength & conditioning courses, please contact Caroline on 07810 486286 or email info@commonrunners.co.uk.